We don’t think that the Pentastar 3.6L V6 gets enough love, almost every Dodge, Jeep, Chrysler or RAM ad you see is boasting about the HEMI. 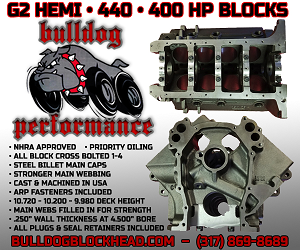 We do love the HEMIs, but not all vehicles have the option for a HEMI. One of those vehicles is the Jeep Wrangler JK. Equipped with the Pentastar 3.6 L V6 it puts out 285hp and 260 ft/lbs. By no means is that a dog, but what if you want more power? Edelbrock is already a step ahead of you and now offers an E-Force Supercharger for your Pentastar V6. Whether you’re playing in mud, sand or snow, Edelbrock E-Force Supercharger will give you the extra horsepower you need. By increasing horsepower and torque across the whole RPM range, it’ll improve your on and off road abilities. 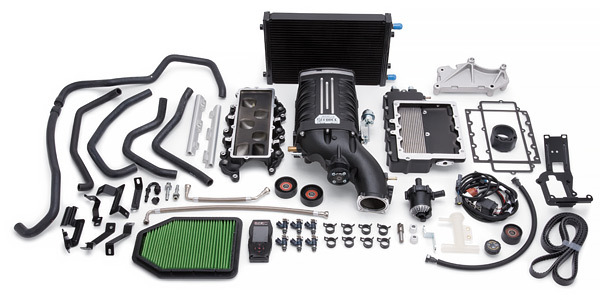 Unlike some other upgrades, Edelbrock has designed their Pentastar V6 E-Force Supercharger to be 50-state legal and retain excellent daily driving manners. They have specifically designed a complete kit for 2012-2017 Jeep Wranglers. The kit utilizes an Eaton 1320 TVS rotor assembly for maximum efficiency while keeping a compact package. The kit comes with everything you need and your choice of including a tune or not. 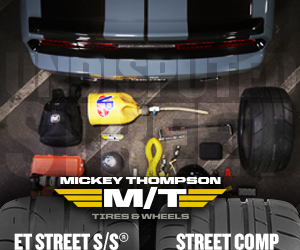 The kit is a full bolt-on installation with all the correct bent hoses, brackets, clamps and more. The unit utilizes a self contained oil system that doesn’t require any drilling or plumbing. The oil system has a 100,000 mile service interval to boot. 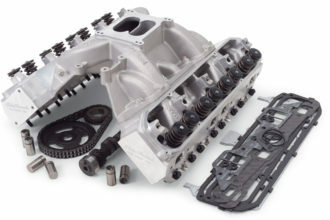 Edelbrock has gone to great lengths to create the best E-Force kit they could for Jeep Wranglers and the Pentastar V6. 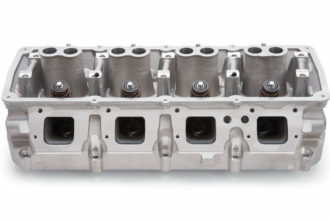 Every supercharger is designed, cast and manufactured here in the USA by Edelbrock. If thats not enough, they back their kits with a 3 year warranty. At 317 rear wheel horsepower and 277 ft/lbs torque, we wish there were more performance parts out there with that kind of warranty. The Pentastar V6 has proved to be an excellent motor throughout the Mopar lineup. It performs unbelievably well in the Wrangles and with the addition of Edelbrock’s E-Force Supercharger, it’ll perform even better. 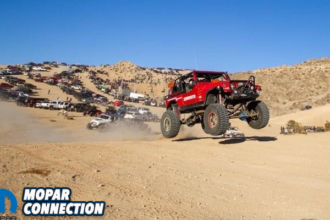 If you are looking to gain better towing capabilities or hit the trails harder, give Edelbrock a call today. If you hurry they are offering free shipping on their Pentastar V6 E-Force kits. So don’t wait, get supercharged today!